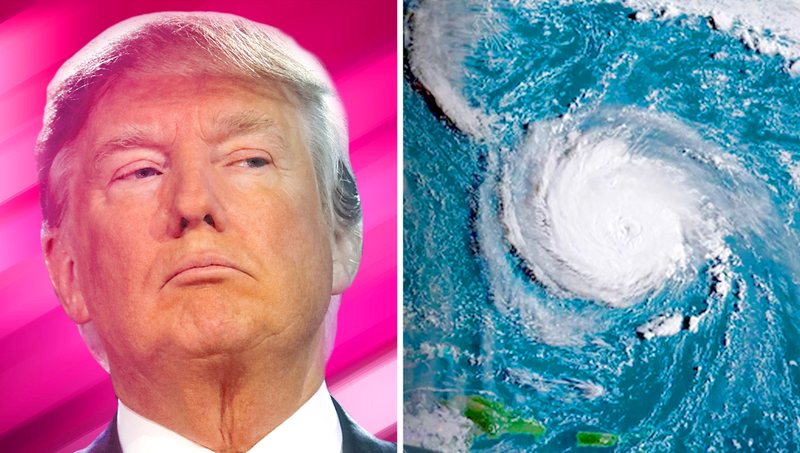 There's a stunning display of hatred on Twitter right now, with radical leftists openly calling for Trump supporters to die in Hurricane Florence, which will soon slam into the coast near South Carolina. Twitter, notorious for shadowbans, censorship, and suspensions of accounts that are pro-Trump, has failed to take any action against those responsible. The above tweets are absolutely sickening. While the mainstream media is focused on their endless criticism of the President, let's see them show their viewers what the left is behind.